CT ECO – Connecticut Environmental Conditions Online – CT ECO is a collaboration between CT DEEP and the University of Connecticut’s Center for Land Use Education and Research (CLEAR) to provide natural resource and environmental information to the public. Users can utilize the online mapping service to view and evaluate natural resource concerns. 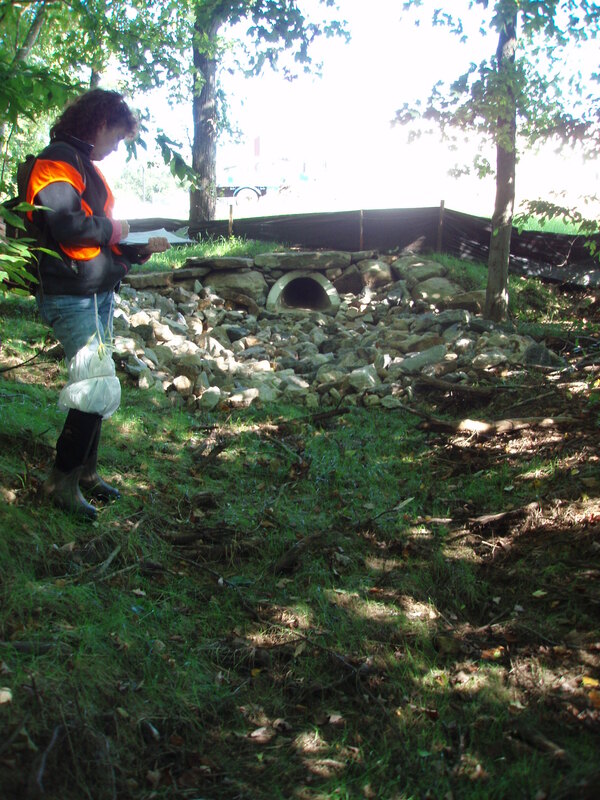 CT NEMO Stormwater Assistance Program – The NEMO Stormwater Assitance Program provides a wide variety of tools to assist communities with the management of stormwater, including mapping services specific to the MS4 permit, webinars, and planning documents and templates. Epicollect5 – Epicollect is a cellphone app that allows the user to collect geographically-referenced data, using a template that the user develops specifically for the data collection needs.